While my initial dreams were to become a Hollywood starlet or radio's newest pop sensation, plan B was to become a nurse because I wanted to help & nurture people. Unfortunately, after one day of shadowing a nurse, I learned that my stomach was a little too sensitive and my knees a little too weak. At the tender age of sixteen and pondering what to do next, while I was waiting for my choir class to begin, something magical happened. A fellow student showed me her contact sheets and I was immediately enthralled by this sheet of paper with tiny, rectangular images. That was it, I was sold. I signed up for photography the next day and that, my friends, is how I was fated to be a photographer. I went on to receive my Bachelor of Fine Arts in photography from the Herron School of Art in Indianapolis, Indiana. 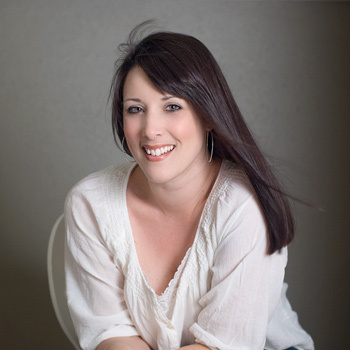 I have had the opportunity to photograph everything from theatrical productions to product shots to births. And while my deeds have not been within the walls of a hospital, I still believe that I am helping & nurturing people through capturing their most intimate moments in life. Preserving moments in time, that quite simply put, are as quick as a breath. Towards the end of my stay in Indy, I photographed these two cutie-pies. 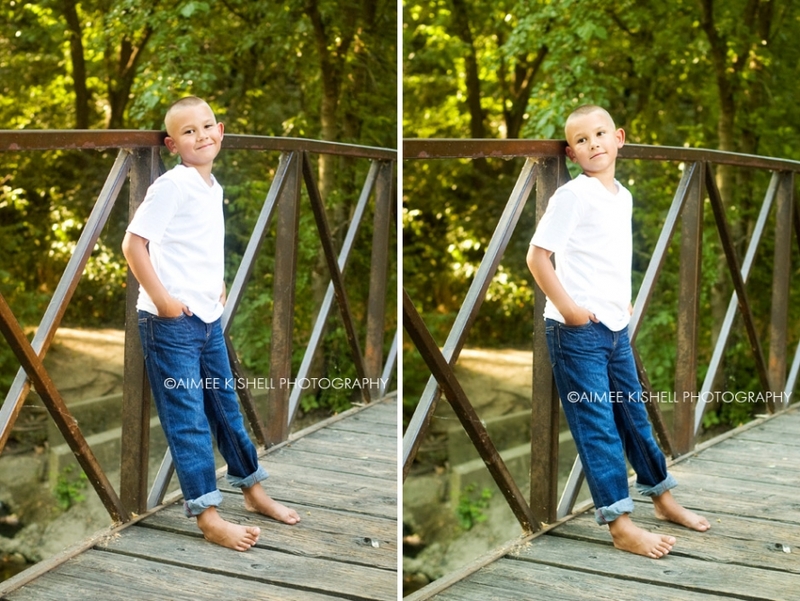 I wasn’t feeling well throughout the shoot, but pushed through determined to get beautiful shots for their mother. 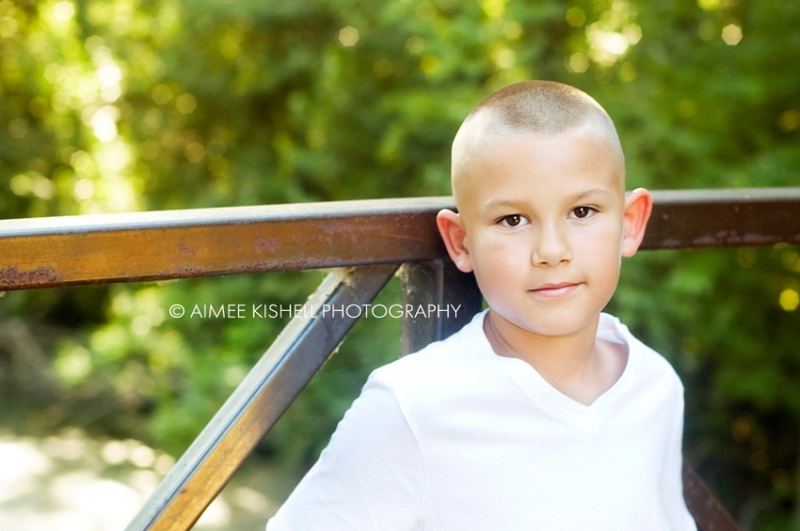 Tayton was so sweet and sincere and at one point during our shoot said, “you poor thing, are you going to be okay?” How sweet is he!?! His Mama has raised him well. This is my second time photographing this family (minus their middle brother) and each time it has been a pleasure! 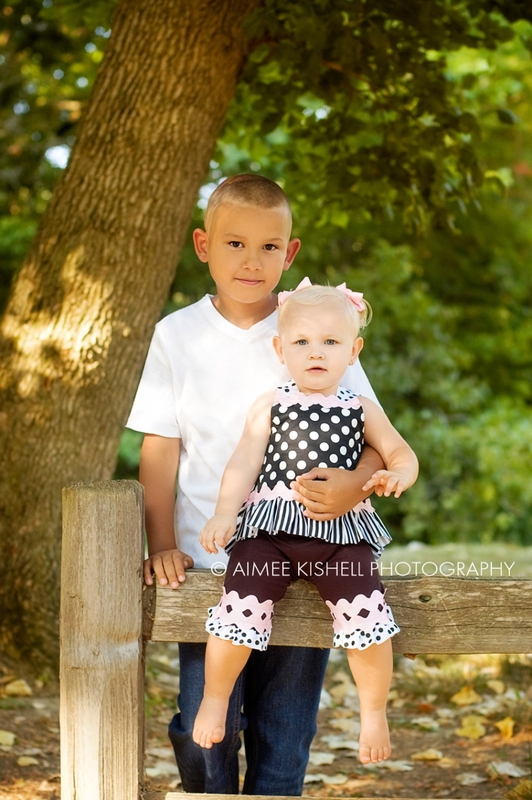 Thank you, Amy, for letting me get to play & photograph your sweet kids again! We took our annual trip to Indiana to meet our newest member of the family, sweet baby Evan. He belongs to my youngest sister, Erin, and we couldn’t love him more! Especially big sister, Mya! I absolutely love this family and for many reasons! The most important of those being that these two are old high school friends of my husband and I’d like to think they helped mould him into the great individual he is today. (Thank you!) Another reason, with their laid-back demeanor and gorgeous good looks, they made this shoot incredibly easy for me. I loved photographing your family, Drew & Lacey! Thank you so much for the opportunity. And Dylan, you ROCKED it kiddo!! While visiting Daddy’s art show in the Heights, Elliott and I decided to fit in an impromptu photo shoot since he was looking so snazzy. I think he was feeling it too, because he really did strut. his. stuff. Goodness, how I love him. Every day is a fun adventure! I remember the first year we lived in Houston, everyone spoke about bluebonnet season. Being that I am not a native Texan, I had no idea how big the tradition of taking portraits in fields of them is. It wasn’t until I had my very own child, that I would partake in this tradition and, let me just say, I get it – they’re beautiful & add a splash of color that is fun and magical. I’m absolutely in love with these, but who knows, could just be the cute little gentleman that steals my heart every time.